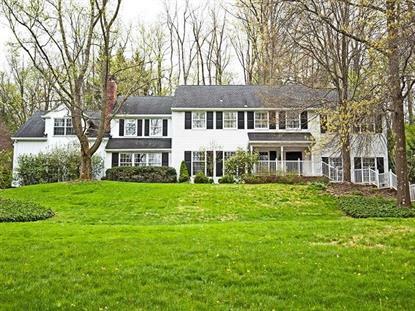 for $1,375,000 with 5 bedrooms and 4 full baths, 2 half baths. This home was built in 1961 on a lot size of 2.1000 Acre(s). 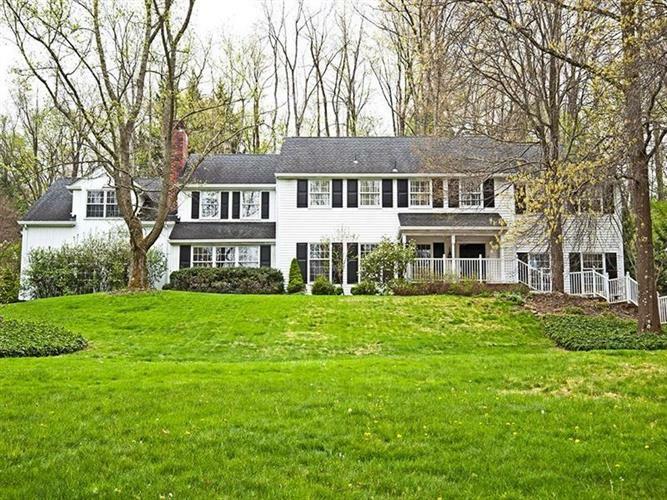 Exquisite sprawling freshly painted New England style Colonial sitting atop a small rise in close in Fox Chapel location. Amenities include a huge first floor family room with fireplace and bar and floor to ceiling windows, updated kitchen, elegant dining and living rooms, first floor cozy den, five bedrooms on second floor including an en suite, lower level game and exercise room, tons of storage, and back yard patio and well landscaped garden. Whole house generator. No more Fox Chapel blackouts.The perfect home.